Stephen Sondheim is right — his new musical, Roadshow, is not gloomy. Instead, it's cheerful and bleak. But the road to cheerful bleakness was twisted and long. 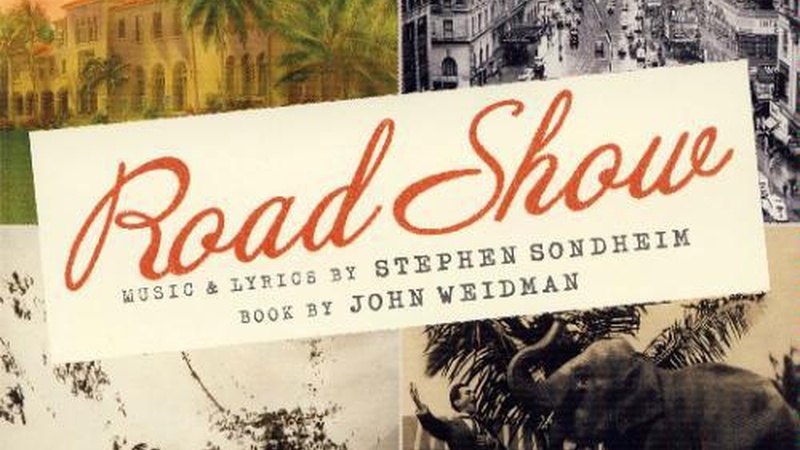 Sondheim and his collaborator, playwright John Weidman, discuss the many revisions of Roadshow, a musical that has evolved in an extraordinary way, and may yet become an American classic. Note: It's a well known fact that Sondheim rarely gives interviews — which makes this appearance especially notable. And Silverblatt, lauded as the one most sought-after literary author interviewers in America, discovered his passion for musical theatre as a child. In this unusual pairing of interviewer and interviewees, lyrics and literature come together.